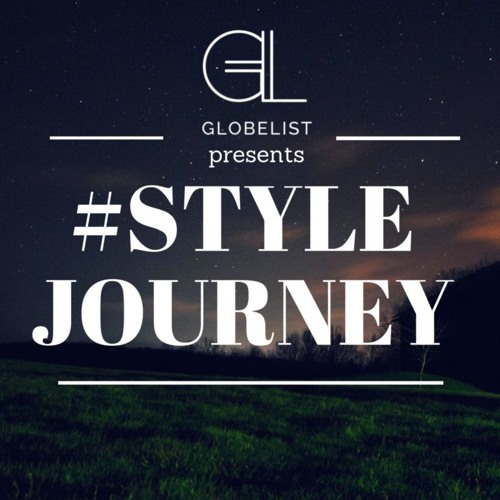 This episode of #StyleJourney is a little different and looks at style from a cultural lens . We talk with Haushala Thapa and Amanda Brown from Children and Youth First that is based in Nepal. The story of how Haushala founded CYF is one of chance, empowerment and proof that anyone can make a difference once they believe they can. Find out how she took the lives of 14 kids into her own hands and created an organization ready to do so much more.